Thursday night, June 21, striping activities will be taking place on the eastbound Dulles Greenway from 6 p.m. to 5 a.m. the activity will require a double left lane closure between the Ashburn Village Boulevard and Old Ox Road overpasses. In addition, construction work will require the closure of a portion of the eastbound Dulles Access Highway, near the Reston Station. Eastbound Dulles Access Highway traffic will be diverted onto the eastbound Dulles Toll Road, then back onto the Dulles Access Highway beyond the construction. Please see below for more detailed information. When: Thursday, June 21 and Friday, June 22, 6 p.m. to 5 a.m. 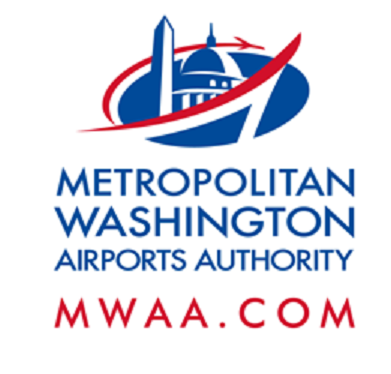 When: Thursday, June 21 and Friday, June 22, 9:30 p.m. to 5 a.m.
Detour: Eastbound DIAAH traffic will be diverted onto the left lane of the eastbound Dulles Toll Road and then returned to the eastbound DIAAH beyond the construction activity.